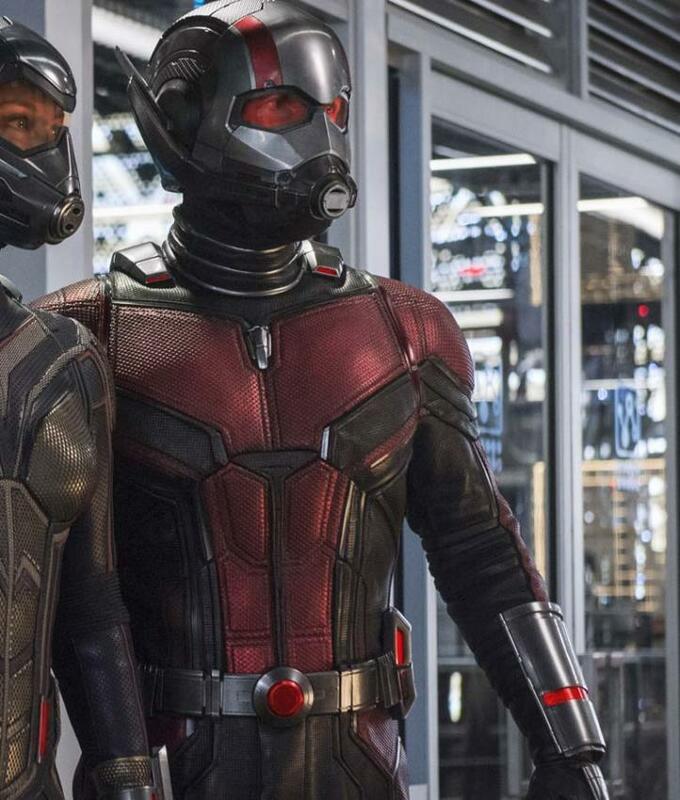 Dashing and fascinating jackets are really hard to find and if it is your favorite super hero’s Jacket then it might take a little longer to find the best jacket with exact graphics you have seen on screen. 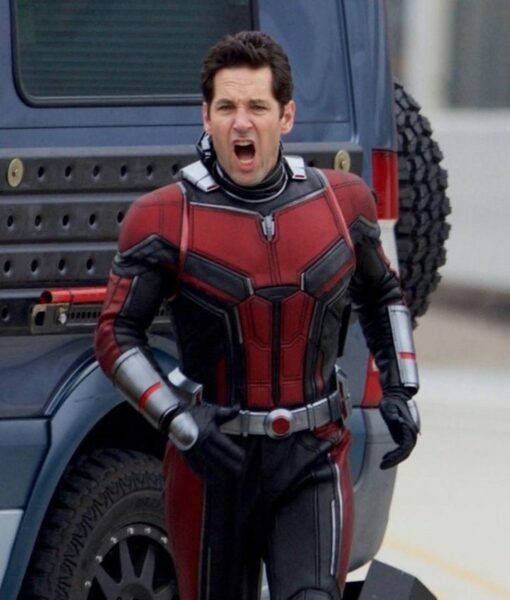 William Jacket is presenting one of the most popular Marvel Comics heroAntman. 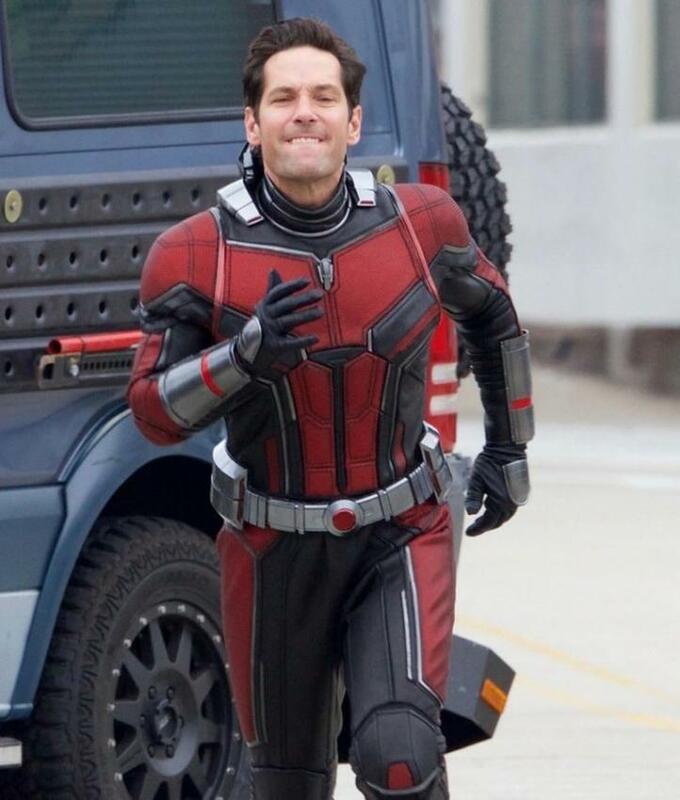 Paul Rudd had portrait the character of Antman. It has very detailed graphics which seems to best casual wearing for the parties and especially at the Halloween party. Antman Jacket is made with the leather and having viscose lining for your extra comfort. This leather jacket has good durability in a stylish way which actually fascinates to the viewers. 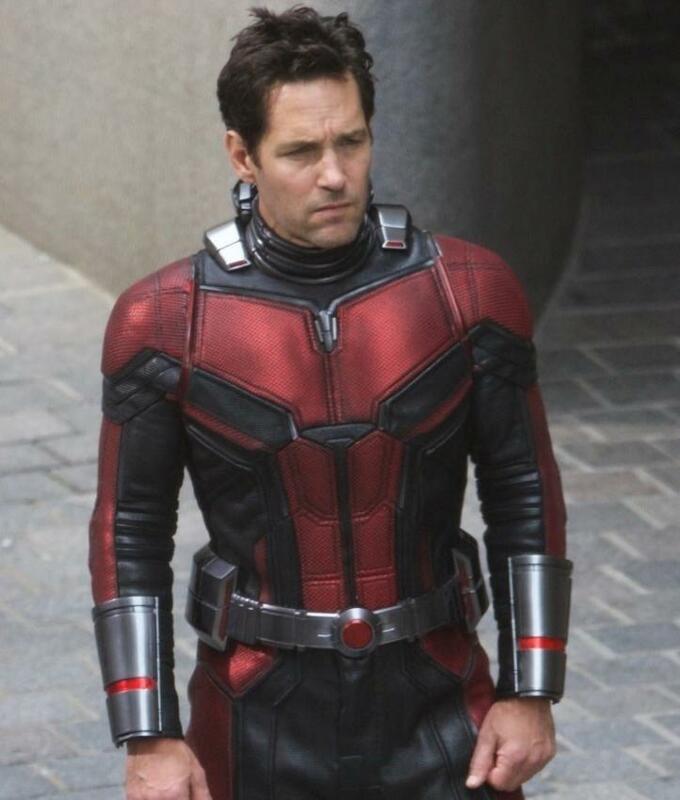 This leather jacket contains the red and black color combination and the same patterns which are design for the Paul Rudd. It has silver cuffs with red lining on them, full-length sleeves with a red and black combination and patrons similarly as the original. It has a standing collar with the short height and to get the more accurate appearance you can close the collar with the help of a button. Its front zip closure is especially design for Antman Jacket so it could not visible to distract from the graphics/patrons of all over the front. Ant-Man Scott Lang Paul Rudd Leather Jacket is accurate in design and size. That is the best.